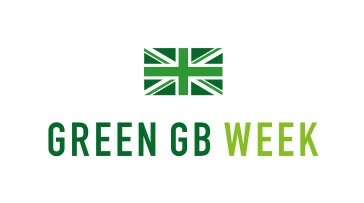 The Business Secretary, Greg Clark has announced that the UK will be having it’s first annual Green GB Week will take place from the 15th October. The week, which is being organised by the Department for Business, Energy and Industrial Strategy, will see businesses and civic society organisations come together to promote the opportunities of clean growth. This year marks 10 years since the Climate Change Agreement was signed and aims to show how businesses and the general public can contribute to reducing emissions and improve quality of life as part of the Clean Growth Grand Challenge under the Industrial Strategy. At Act on Energy we are firmly behind the idea of a more prominent public promotion towards the idea of clean growth for the future. We shall, of course, announce further updates on this development as they happen.